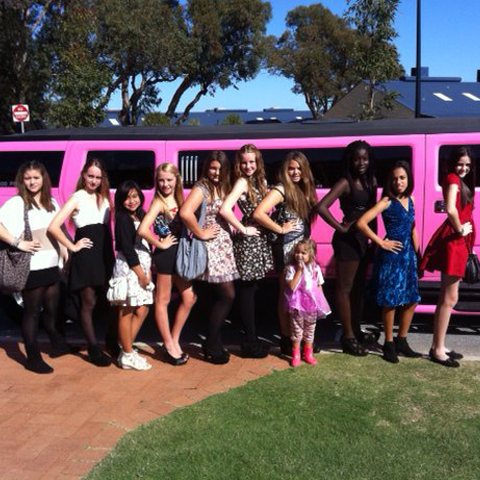 Kids parties in Perth for 8-17 years olds, Your child’s birthday is very important to both you and them. 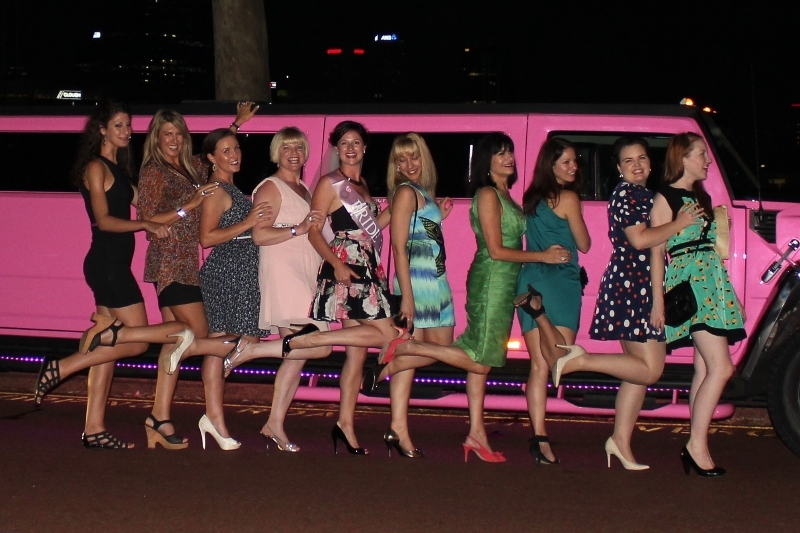 Perth Stretch Hummers do parties to remember. The children are taken on a wonderful hours cruise that they will remember for the rest of their lives. 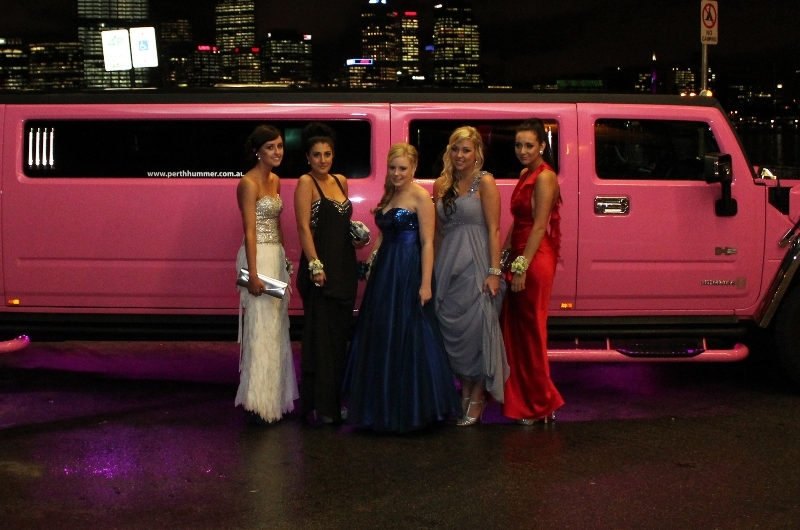 Imagine the look on their faces when a huge H2 Hummer Stretch Limousine in Hot Pink, Pearlescent Purple or Diamond White pulls up outside your house. 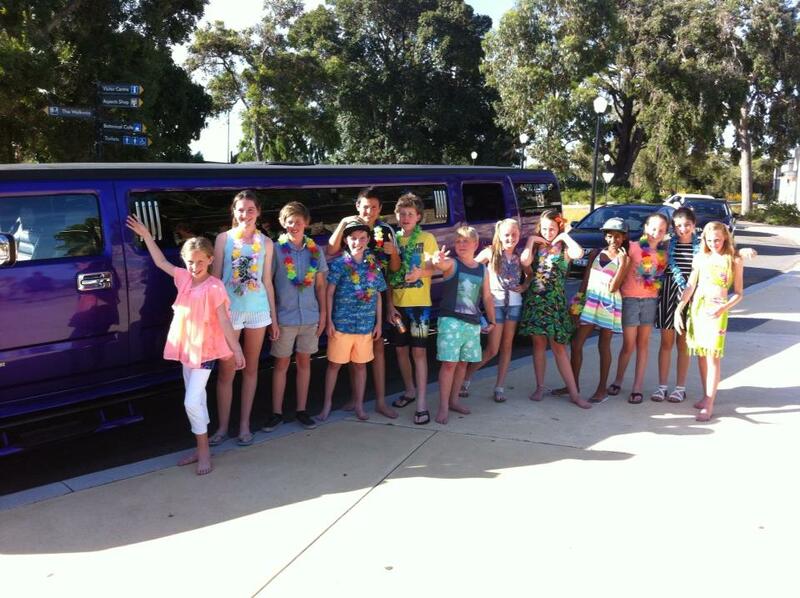 The Perth kids party Hummer will be fully stocked with chips, lollies and soft drinks and water on ice. 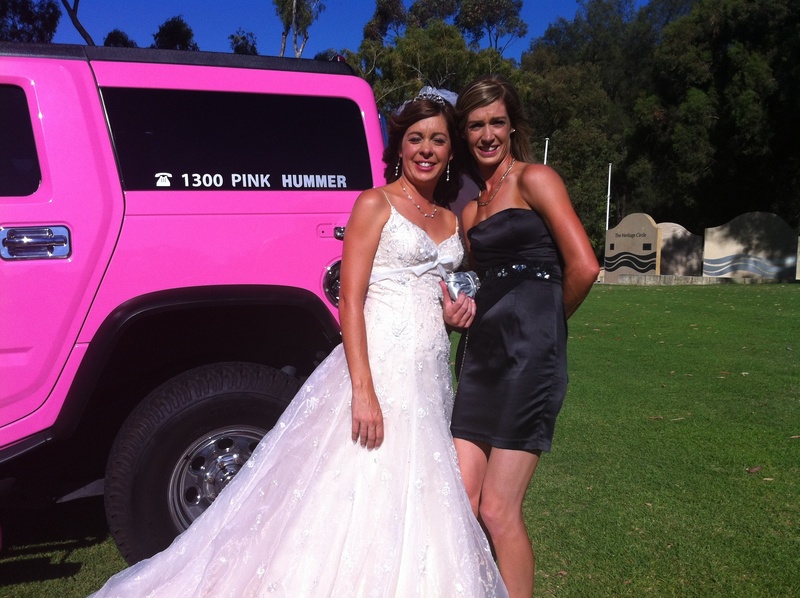 The Birthday boy/girl and friends will go on a Hummer Experience, depending on which Perth suburb we leave from we should be able to reach Kings Park or maybe Hillarys boat harbour. 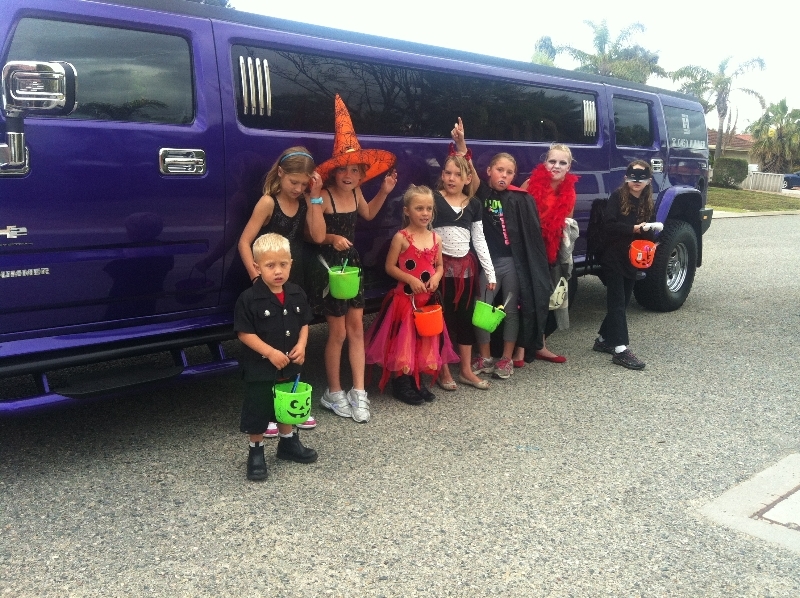 Once in the Hummer there is so much for the kids to enjoy from child friendly Karaoke with 4 tv screens to the latest songs from the likes of Justin Beiber and One Direction plus the lighting is a real wow factor with plasma plates, lasers and a smoke machine. 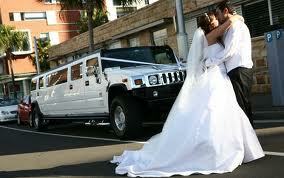 Our Hummers have 14 seats in the rear and an adult must travel with us in the rear for obvious safety and due care. 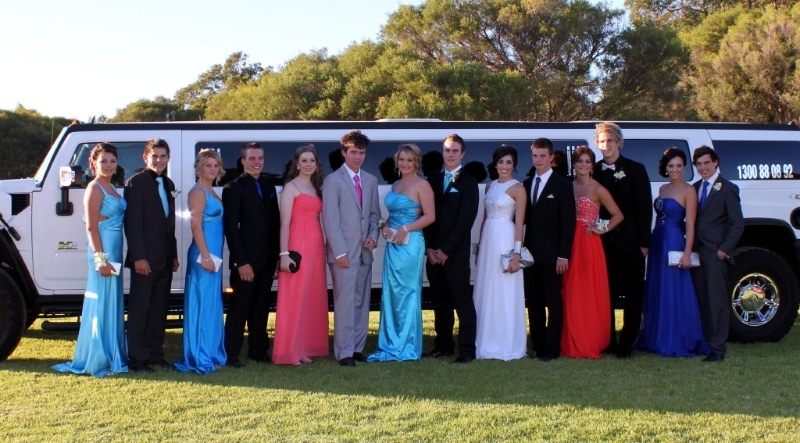 There is only one type of limo in Perth to go in for a childrens’ birthday party and that is a stretched Hummer limousine. 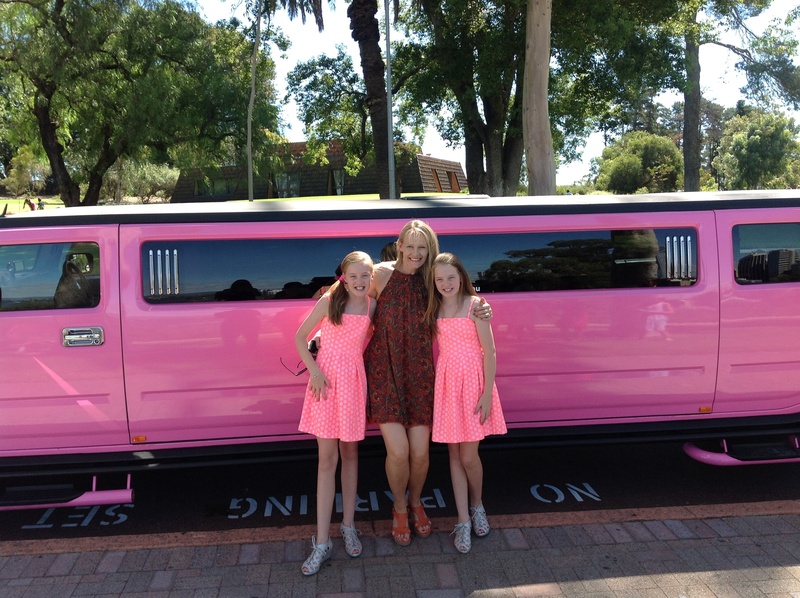 Your driver is a qualified chauffeur with Police Clearance to work with children. “Ben has asked me to write to you so say thank you for such a great birthday party. He said best party ever” Christine Henley Brook.